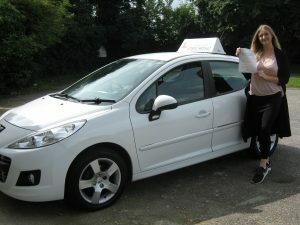 Sophie Butler from Hanworth passed her practical driving test on Wednesday 29th Aug at Isleworth Test Centre. 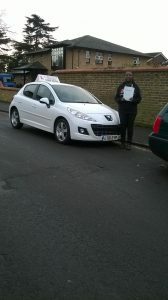 I am very proud to say you passed on your first attempt with only 5 faults. 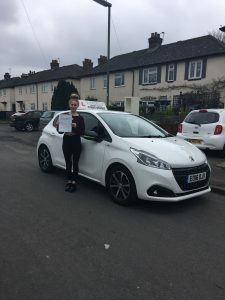 A great result Sophie. 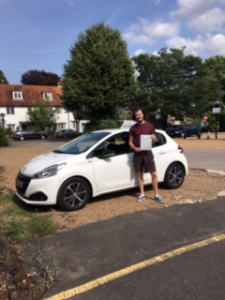 I am delighted to announce that John Stayne from Walton on Thames passed his practical test at Ashford Test Centre on 23rd Aug 2018. You made it look all so easy. 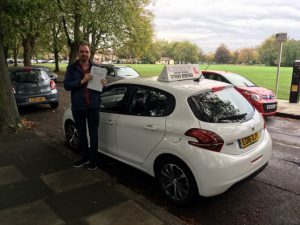 Congratulations to you John & “Safe Driving for life”. 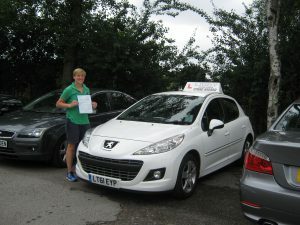 Luke Thompson. 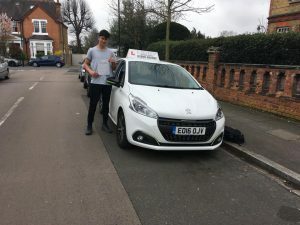 Congratulations to Luke on passing your driving test in April. I wish you all the best. 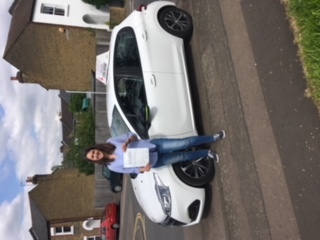 Chloe Evans from Twickenham passed her practical driving test in May 2018 @ Isleworth test centre on her first attempt. 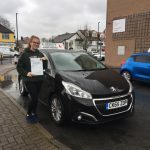 It was a pleasure Chloe to have taught you how to drive. Well done to Imogen who passed her practical driving test today first time around… Fantastic result. 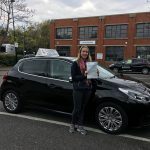 A Great result yesterday with Izzie passing her practical driving test at Isleworth test Centre Fleming Way. 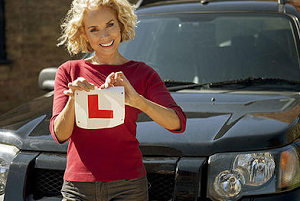 I wish you many years of Safe Driving & have a great Summer. 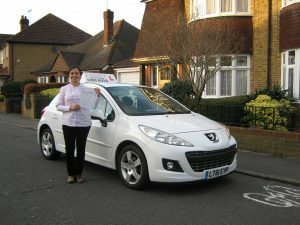 I would like to congratulate Maria from Twickenham who passed her practical Driving test at Ashford Test Centre. 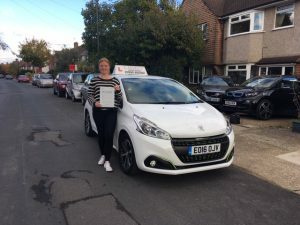 Not only did you pass first time you only scored 1 minor fault. 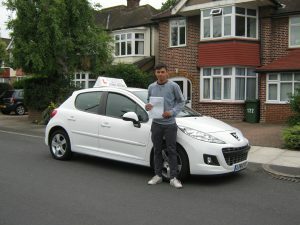 I am very proud of this result & wish you many years of “Safe Driving” It was a pleasure to have taught you how to drive. 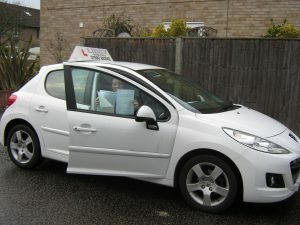 Shayna from Sunbury on Thames breezed through her practical test today. 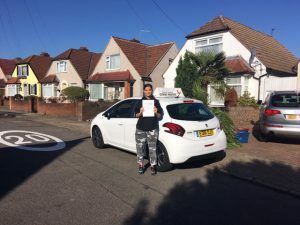 Passing first time with only 2 faults. 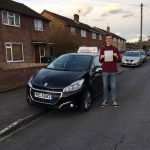 Amazing result. 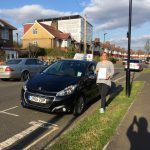 The hard work certainly paid off. 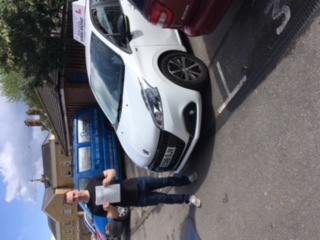 I would like to say a massive congratulations to Billy Cotton who passed his practical driving test with ease at Ashford test centre. 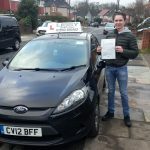 He went with a positive attitude and passed with only 3 minors on the day. 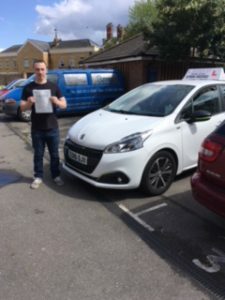 Well done Billy . What great news. 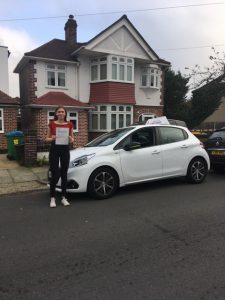 Lily passed her practical driving test today. So happy for you Lily. I told you you could do it & you did. I wish you a great summer & enjoy your travelling. 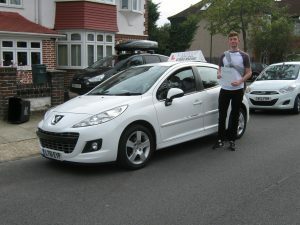 What a fantastic result for Dean from Whitton, he passed his practical test today on his 1st attempt with only 4 faults. 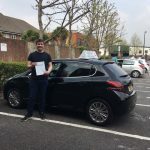 You worked hard for this result & brilliantly showed the examiner you were at the right standard to be given your licence…Well done Dean I am very happy for you. 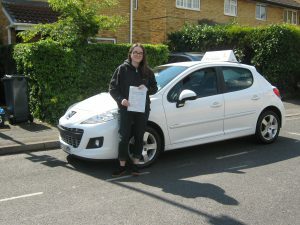 Lydia Desouza from Hounslow successfully passed her practical driving test at Ashford test centre Middx on 12th May. 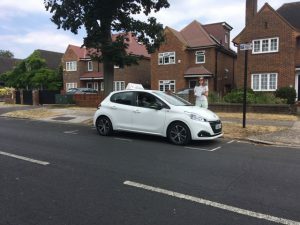 It was very much a pleasure to have taught you how to drive. 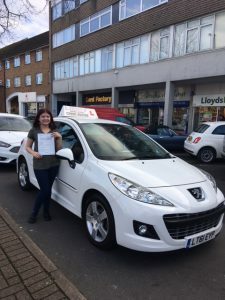 You passed the first time around & you now have a skill for life. I hope to see you out on the road. Aaron Grew. 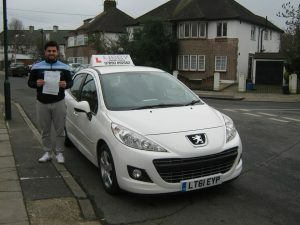 Many congratulations to Aaron who passed his driving test yesterday 31st May at Isleworth test centre. 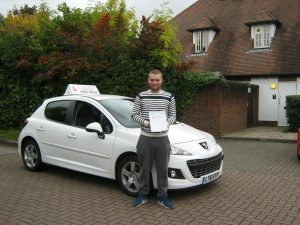 You put in the lessons along with the private practice & passed on the day. 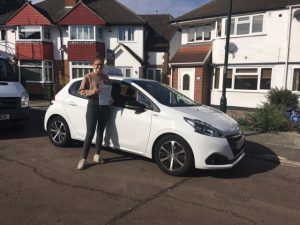 It was worth all the hard work.Well done. 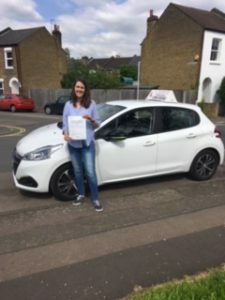 Francesca Mullan from Isleworth passed her driving test today. 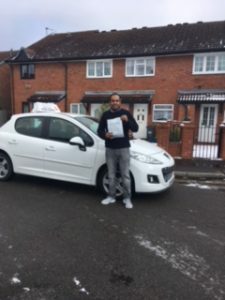 The hard work paid off with a first-time pass @ Ashford. We got the result we worked towards.It goes to show that hard work pays off. 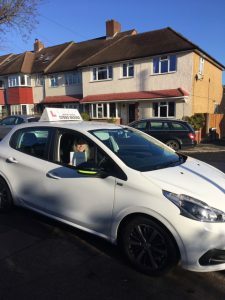 I wish you all the best for your future driving. 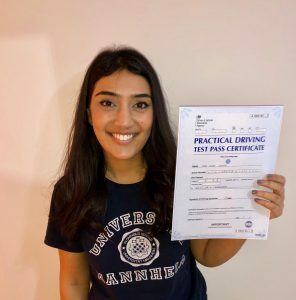 It was a pleasure to have taught you how to drive. 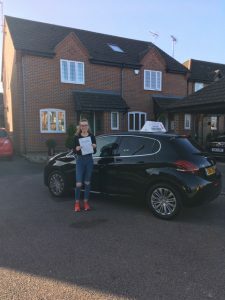 See you on the road…Libby.taught you how to drive. 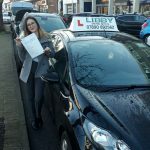 See you on the road…Libby. 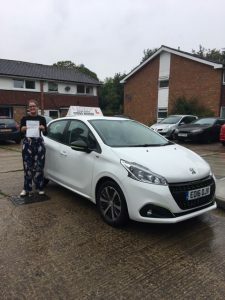 The ultimate result: Amber Haywood-Hope passed her practical driving test at Ashford test centre on Friday 10th Feb on her first attempt with a Zero error sheet. How amazing is this? You worked hard & got the result you deserved. 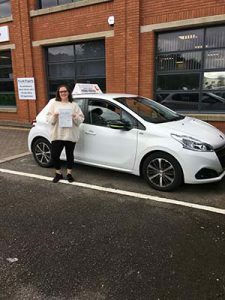 Congratulations to you Amber..I wish you many years of safe driving. 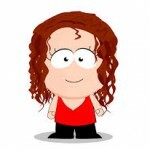 Error: Error validating access token: Session has expired on Monday, 25-Mar-19 02:27:01 PDT. 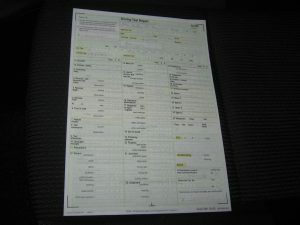 The current time is Saturday, 20-Apr-19 19:40:55 PDT.